What would you guess is the highest-rated game released on Steam this year? Kingdom Come: Deliverance? Subnautica, perhaps? You’re technically right on that last one – it’s in joint-first – but you’ll never guess who shares the top spot: Pit People, a strategy-RPG that launches out of Early Access today. For more colourful flights of fancy, check out the best indie games on PC. Pit People features a customisable cast of fighters who literally rise from a pit to undertake exciting quests. Combat is turn-based, with a strong focus on positional strategy and character abilities. There is a story mode, which can be completed solo or in two-player co-op, as well as several options for 2v2 multiplayer. 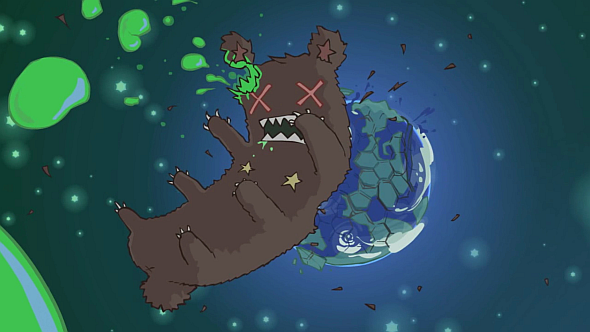 The whole thing is animated in The Behemoth’s distinctive, colourful art style. Its status as the most popular game of 2018 is granted by Steam250, a new tool that ranks games by popularity according to Steam’s user review system. The tool has two inputs: number of votes, and approval rating (percentage of positive votes). Both inputs are carefully weighted to answer tricky questions such as which is the better game: one that has 90% approval with 1,000 votes, or one with 100% approval from 100 votes? And according to Steam250’s algorithm, Pit People’s glowing reviews (96% positive from 4,200 votes) make it the joint-most popular game released (or releasing) this year. Subnautica is tied in first, and old-school Quake-imitator Dusk is in third. Into the Breach is at number six, and Ion Maiden climbs to eleven on the back of its preview campaign. 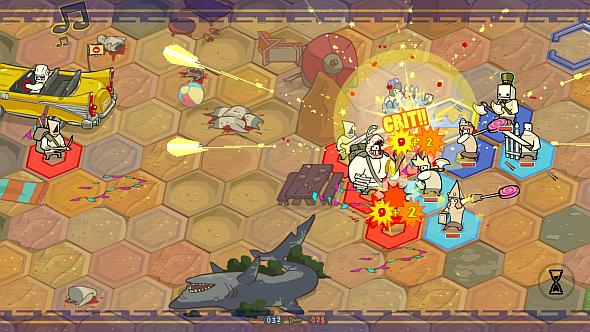 Pit People is on Steam here, and will cost you £10.99 ($14.99).